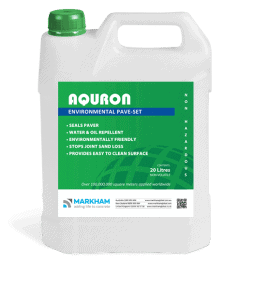 AQURON 2000 waterproofing for concrete produces a hydrogel that fills porosity up to 150mm+ below the surface, providing a broad spectrum of enhanced concrete performance, making AQURON 2000 the ultimate multipurpose treatment for concrete. 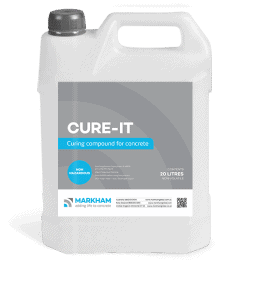 Spray-on application for concrete providing curing, durability enhancement & moistureproofing (moisture control beneath flooring from pour) in one treatment. 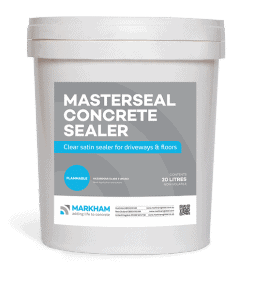 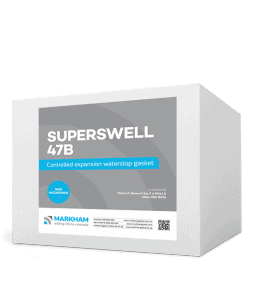 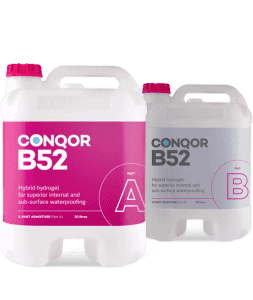 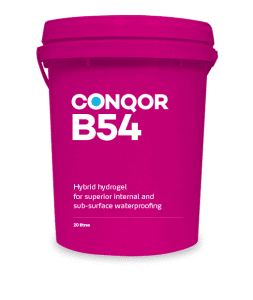 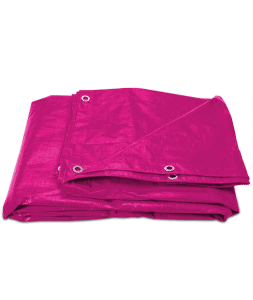 Guaranteed moisture protection for floorcoverings on concrete slabs. 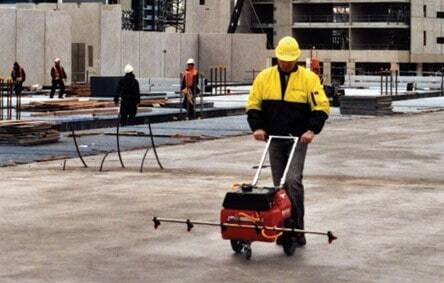 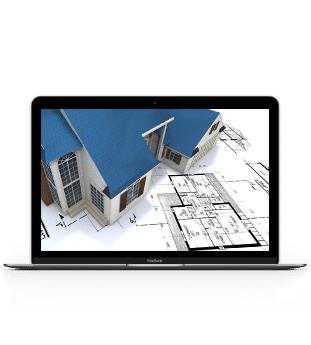 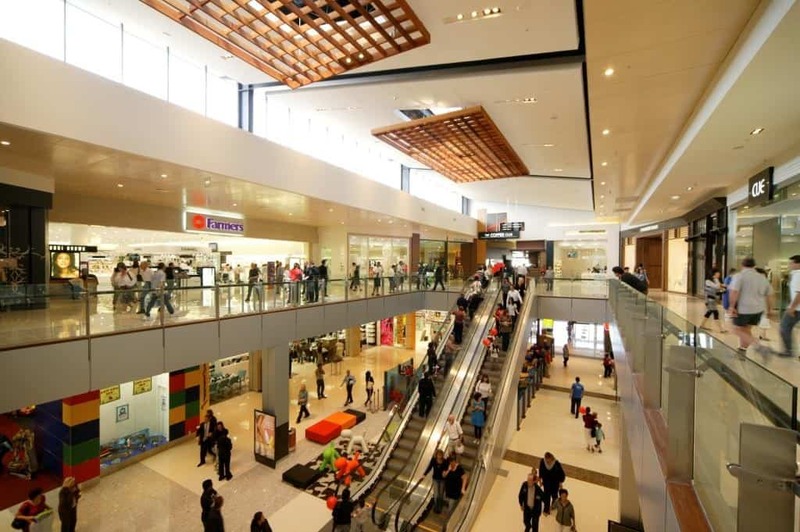 AQURON 2000 internal concrete curing and 4n1 treatment has been proven on thousands of projects, totalling millions of square metres in Australasia over the last 20yrs.